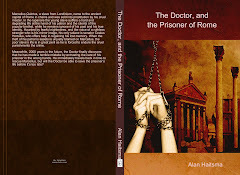 Part of "A Timelord and his Madman" series, but can also be read as a stand-alone. 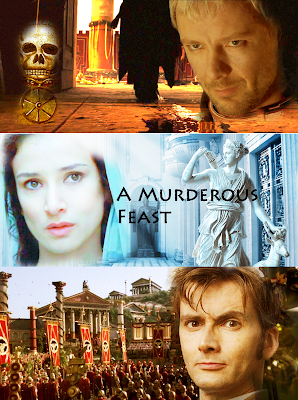 Characters: The 10th Doctor, The Master (John Simm), Wilfred Mott. 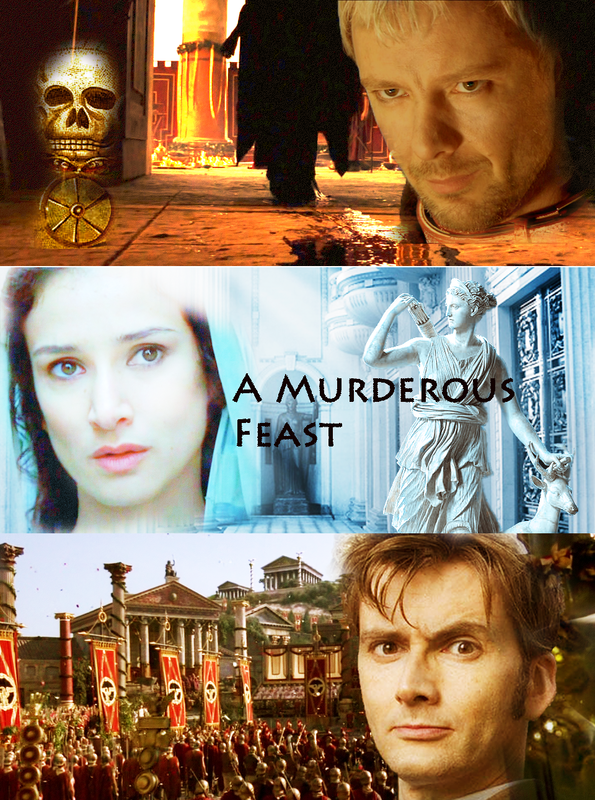 Synopsis: The 10th Doctor and the recently revived Master arrive in Ephesus, an ancient Roman town where they are invited to a dinner party where the guests tend to disappear even before the first course is served.